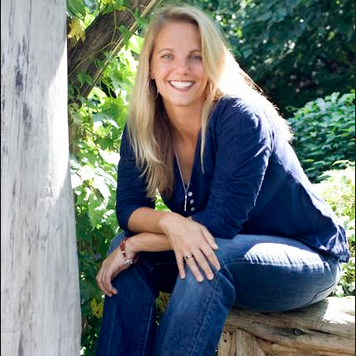 Amy Stark is an Energy Healer and Transformation Coach. She has a degree in Psychology, a Masters in teaching, a Licensed Massage Therapist, and a biohacker at heart. She was a science and math teacher in NYC for 8 years. Amy has been studying energy work and helping clients for 10+ years. Amy is a trained Reiki Master and Reconnective Healer. She is a medical intuitive and recently completed the Intuitive Development and Self-Healing Program. She has learned and developed several different energy healing techniques and incorporates them when she works with a client. She is very sensitive to the energetic body and is well informed about how nutrition effects the body. She recently completed her study on The Effects of Energy Work on People With Parkinson’s, and is currently working to map the energetic bodies of people with neurodegenerative diseases. Her next study, in January, will be looking at The Effects of Energy Work on Children with Autism Spectrum Disorder.